New Kia vehicles for sale are easier than ever to find when you shop with Ewald's Kia dealers in Oconomowoc Wisconsin and browse through their extensive inventory of awesome new and used Kia vehicles for sale. With Ewald's Kia dealers in Milwaukee you can browse through an extensive selection of new Kia vehicles for sale that drivers everywhere enjoy, from new Kia SUVs to new Kia cars for sale and more, which gives you an incredible selection of new Kia vehicles to choose from. From new Kia cars to new Kia SUVs and more, no matter what kind of vehicle you are searching for you are sure to find something here with Ewald Kia in Oconomowoc Wisconsin. So come by Ewald's Kia dealers in Milwaukee today and check out our many great new Kia vehicles for sale today, such as this impressive new Kia SUV for sale, the 2017 Kia Sorento LX V6 for lease and sale! This brand new Kia Sorento for lease and sale is a fantastic new Kia SUV model that many drivers love taking out for a spin, thanks to the impressive driving experience it offers, as well as for the many great features and valuable available options its offers as well. With this brand new Kia Sorento for lease and sale drivers like you can ride around with up to 290 horsepower, giving you plenty of speed to use in your daily activities and more, and sports an impressive amount of torque power, enough to help you achieve a maximum towing capacity of up to 5000 pounds! This highly impressive new Kia Sorento for lease and sale proves to be plenty fast and plenty powerful for your daily needs and more, but it doesn't end there as this new 2017 Kia Sorento for lease and sale as this new Kia SUV for lease and sale is equipped with many awesome features and available options to enjoy. 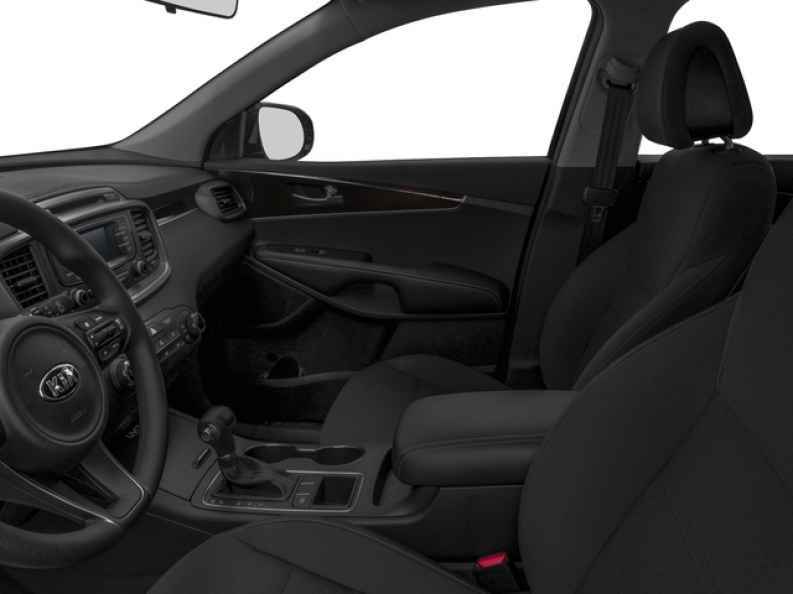 Such features and valuable available options can include items like beautiful Wood Trim to enhance your style, as well as Keyless Entry for easy access to your vehicle whenever you need it, and even an Auxiliary Audio Input to play your very own music with and more. 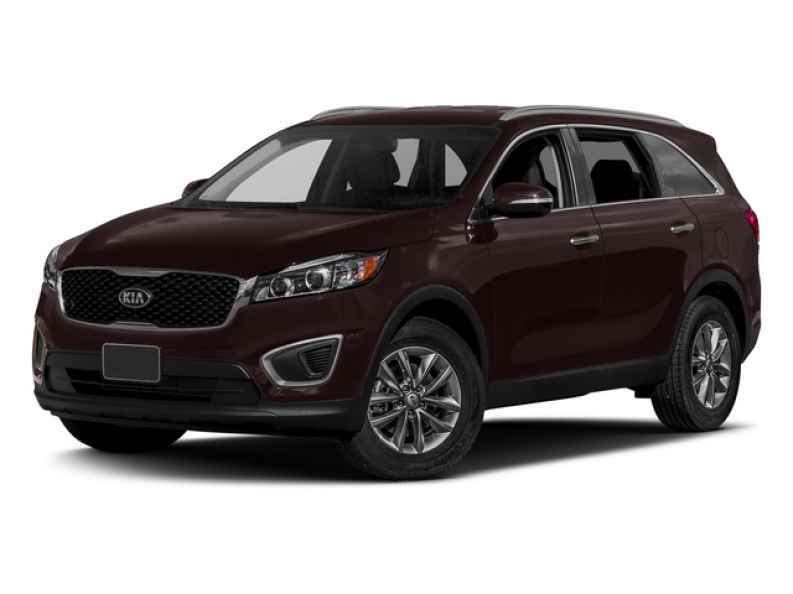 This brand new Kia Sorento for lease and sale has even more to offer you, so come by Ewald Kia in Oconomowoc Wisconsin today and check out this vehicle for yourself. Schedule your test drive here at 36883 E Wisconsin Ave Oconomowoc, WI 53066 today, and drive away with a new Kia SUV that you will love.